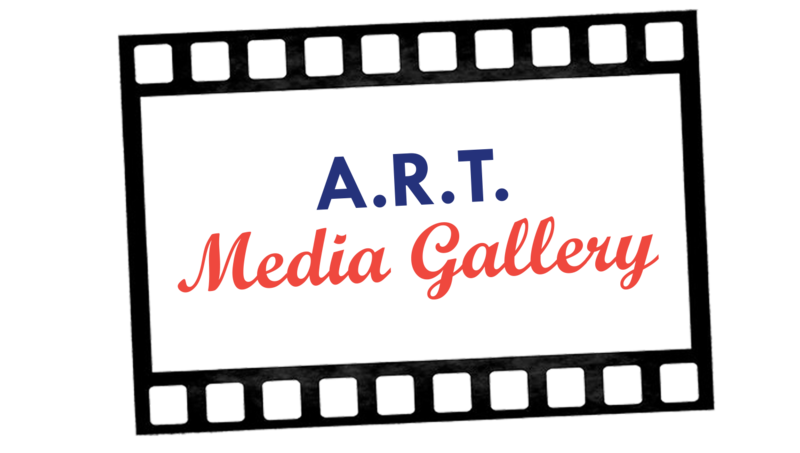 A.R.T., or Acknowledging Real Talent, is a student-initiated group within a non-profit organization that seeks to help these young artists have a place where they can mold and develop their creative abilities, by offering weekend workshops that specifically deal with fine and digital arts. As they develop their skills, we want to acknowledge them through art demonstrations and discussions about their work, while helping them grow confident in their artistic abilities. A spring board for young, underserved visual and digital artists. To engage and nurture young, underserved visual and digital artists in rural communities. To motivate young, underserved visual and digital artists through meetings, workshops, speakers and events that center around molding their creativity and developing their creative problem solving. 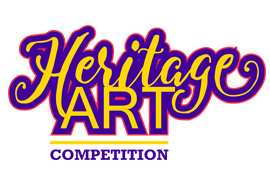 From working with watercolor painting and charcoal demonstrations/sessions, to working with Adobe Illustrator and Photoshop and learning how to digitize and colorize their artwork, we strive to expose young artists to an array of visual and digital art outlets to express themselves. Skills learned can be for personal growth or contribute to professional development. Also, we invite professional artists to come in and speak about how they started, what to expect and plan field trips to expose the young artists to REAL work in these respective fields. This is great in making sure we keep the kids motivated and focused on their art goals. They also see that the visual or digital arts professions can be very viable career options. It doesn’t matter about the skill level! If there is a consistent interest in these particular areas, give A.R.T. a try! This gives our young kids an opportunity to see if this is something they really like and want to stick with and gives our teenage artists a chance to focus on furthering their education in art and hopefully making it a life-long career.